Fully adhered roof systems offer the highest degree of stability and uplift protection. They’re perfect for high elevations and high wind areas. 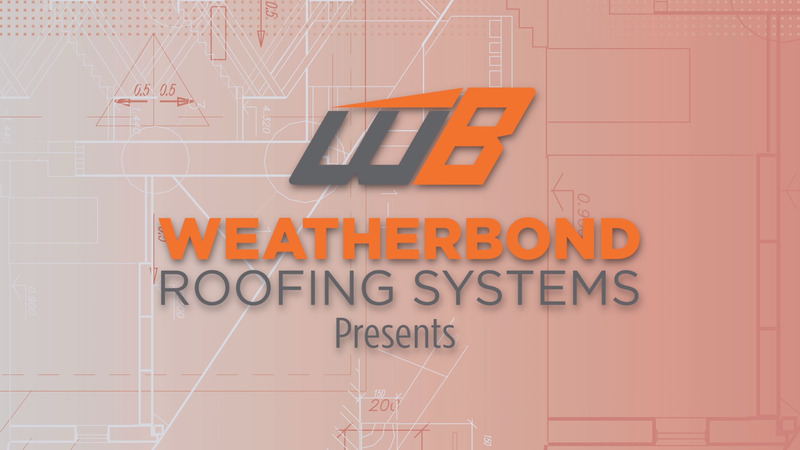 WeatherBond offers a full line of adhesives for fully adhered systems. These include bonding adhesive, low-voc, water-based, asphalt-based products, cold-applied and FAST Adhesive, a unique, two-part, low-rise adhesive that adds thermal efﬁciency and offers the industry’s highest wind uplift ratings. WeatherBond offers regular and fleece-backed fully adhered EPDM systems. Both are lightweight and flexible enough to fit a variety of configurations. Our TPO membrane for fully-adhered systems offers ease of welding for seaming and detailing. Choose from two weights: 45 or 60 ml. Highly flexible and heat weldable, polyvinyl chloride offers long-term weatherability and solar reflection for your fully-adhered roofing system.